We all know that mobile devices often put us into bubbles of isolation. As a Father’s Day treat, ad agency Grip Limited thought of a cheeky way to force children to get closer to their dads. It’s the TieFi, a wearable Wi-Fi hotspot. 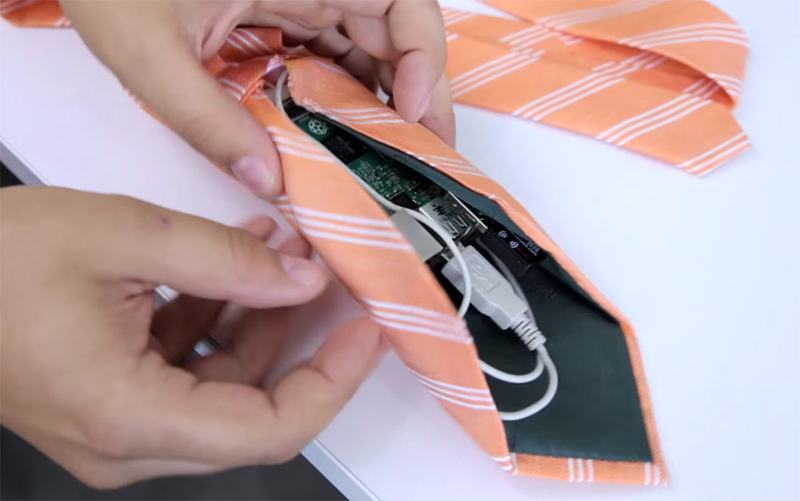 Grip Limited’s TieFi crammed a Raspberry Pi 2, a Raspberry Pi Wi-Fi adapter, a nano USB wireless range extender and a battery pack into a necktie to turn fathers – or anyone really – into a walking Wi-Fi hotspot. The low-power transmitter means users need to remain within 10 feet of its wearer to connect, encouraging kids to stay in the same room as Dad. 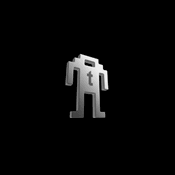 Drag your kids to your workshop and head to the TieFi website to find out how you can make one. Or, you know, use your phone as a hotspot.